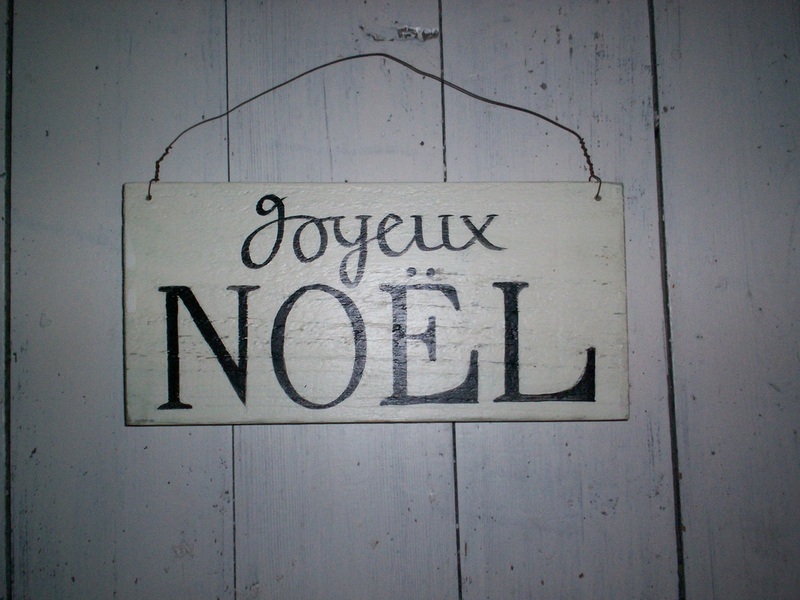 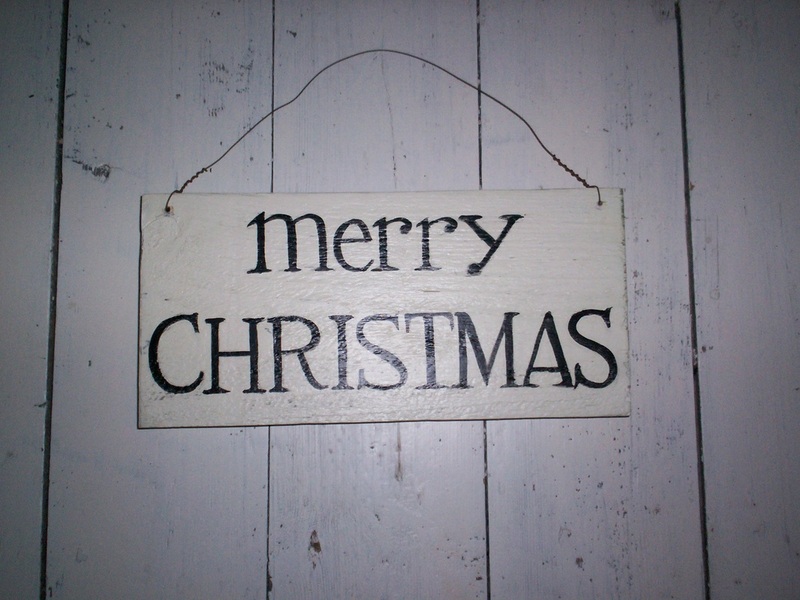 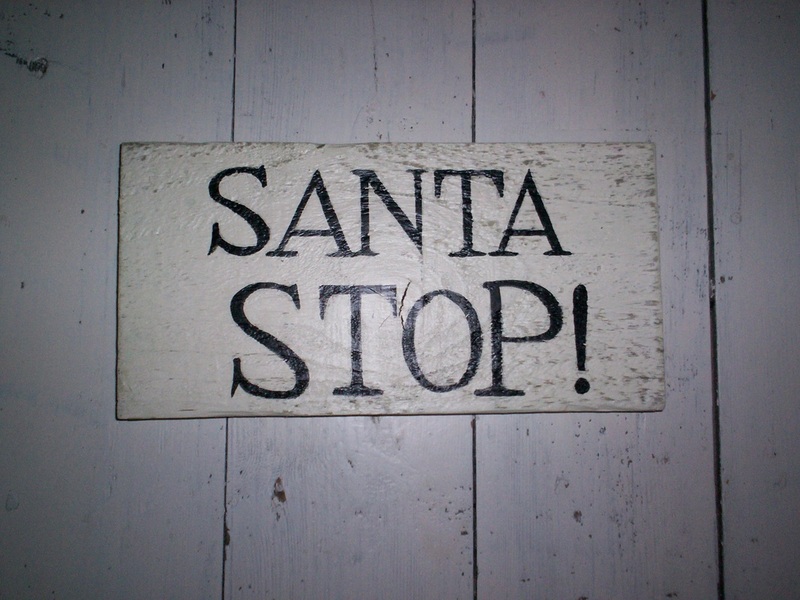 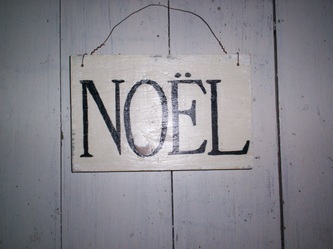 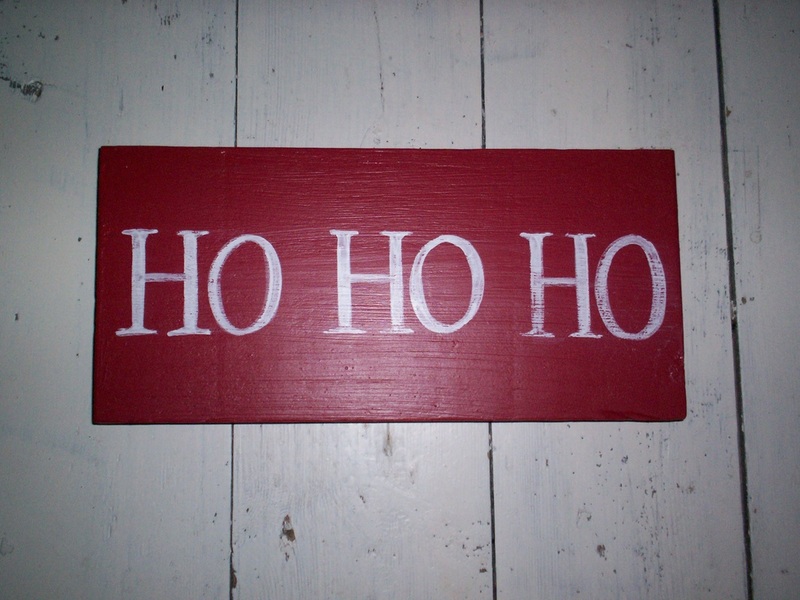 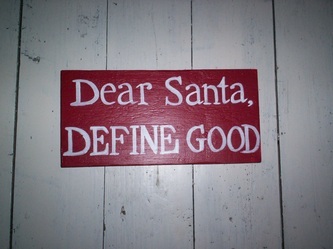 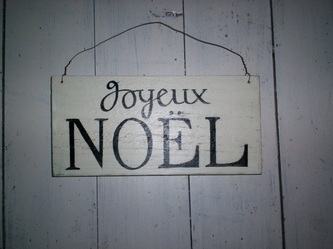 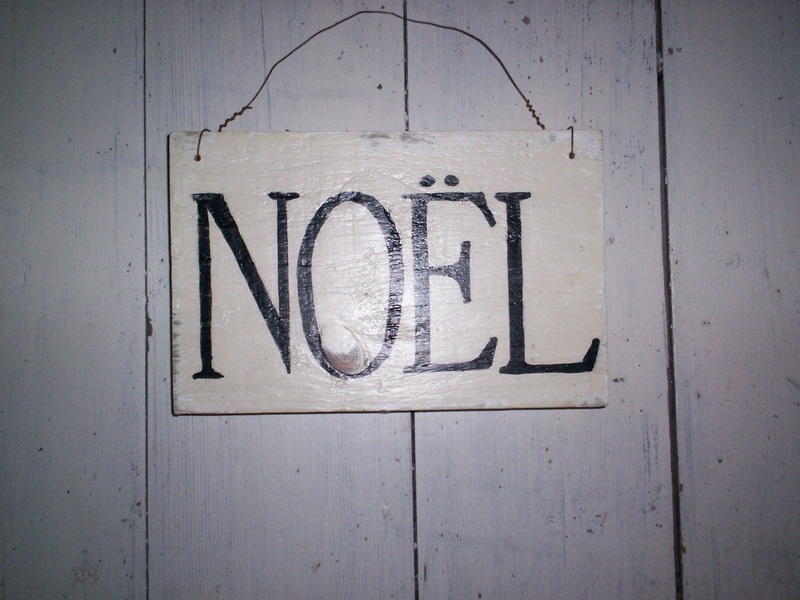 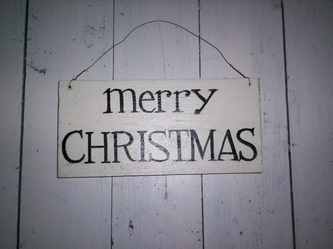 'Tis the season.....to choose a lovely Christmas sign to decorate your home or a friend's! 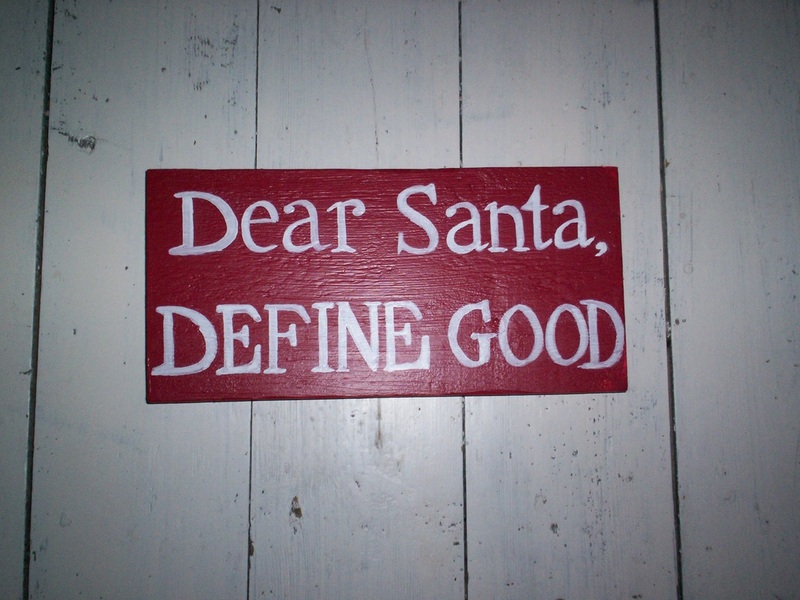 Choose from any of our designs below or choose your own words. 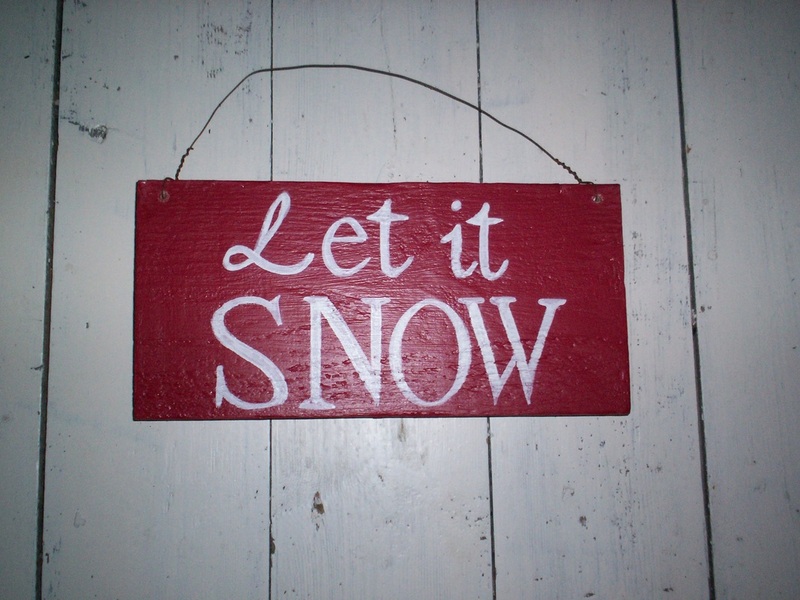 These are now available in our traditional black on cream design or in our new colour-way of white or cream lettering on red! 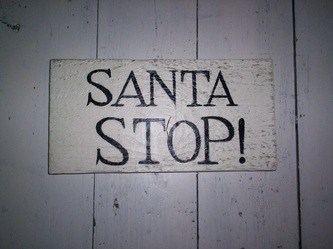 All these signs are priced at £18 including p&p. 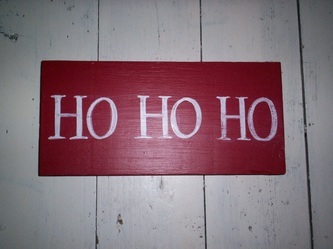 They measure approx 12" x 6". 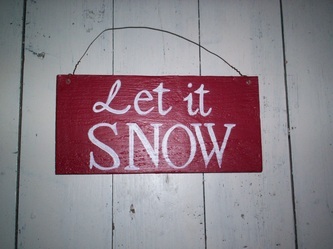 These titles are also available in our larger sizes.